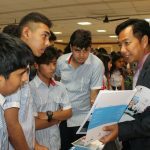 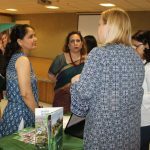 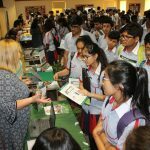 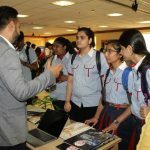 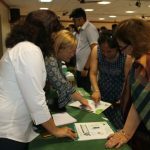 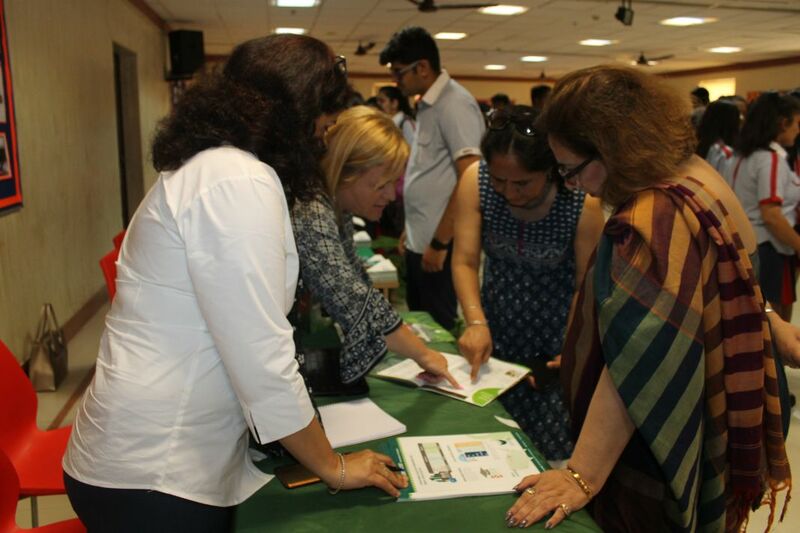 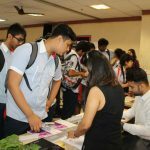 GD Goenka World School hosted the Career Fair for students of Grades X to XII. 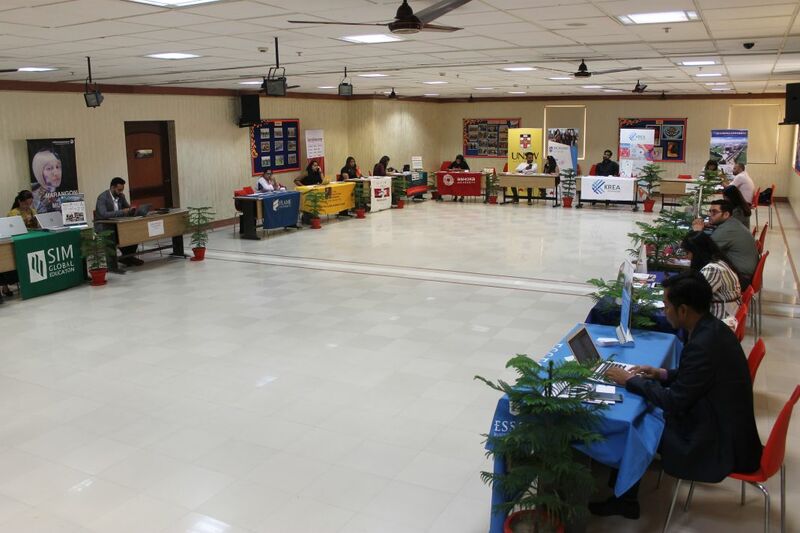 Twenty three Institutions and Universities participated in the fair. 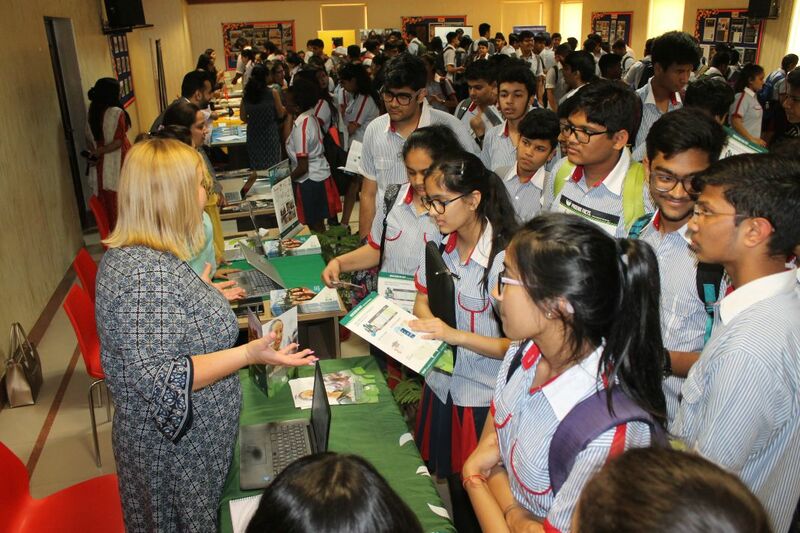 The fair was officially opened by Dr Neeta Bali, Head of GD Goenka World School. 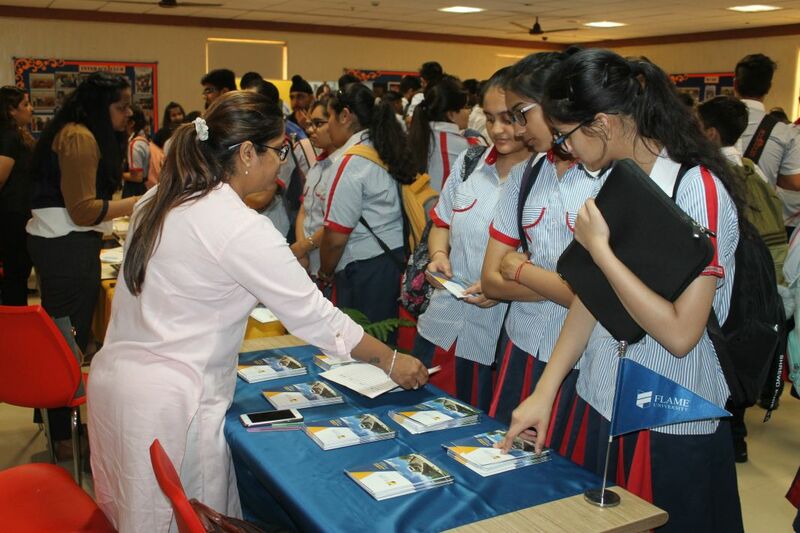 The Head of school Dr Neeta Bali meets all the participating universities and interacted with the students. 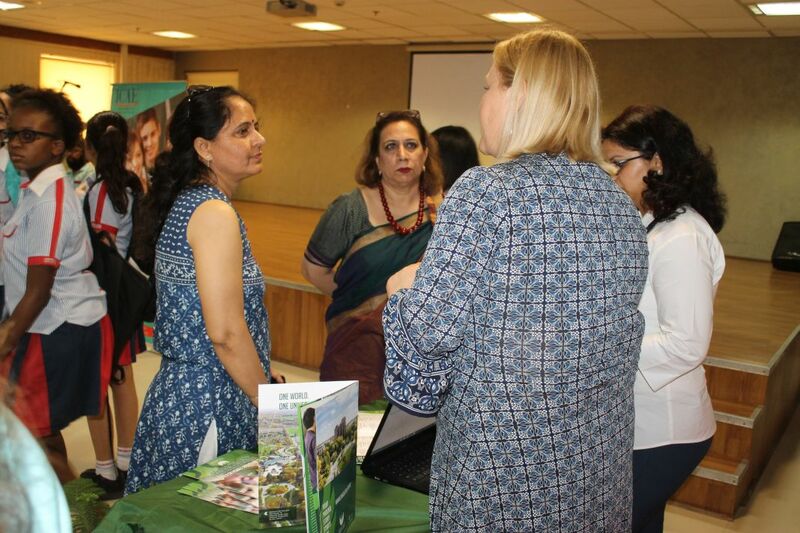 Under one roof, at the GDGWS, students benefit from the opportunity to meet with institutions from different countries that form their ‘choice matrix’ and have had a detailed discussion on their suitability of the Country, Course and Institution. 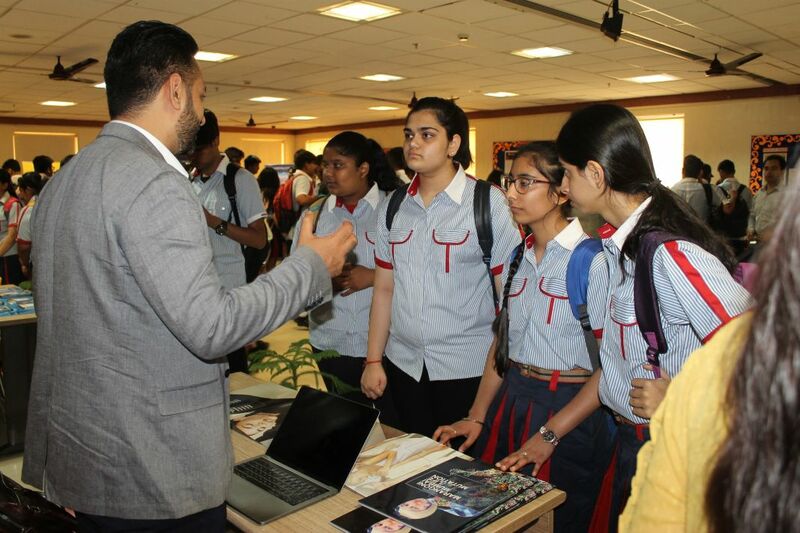 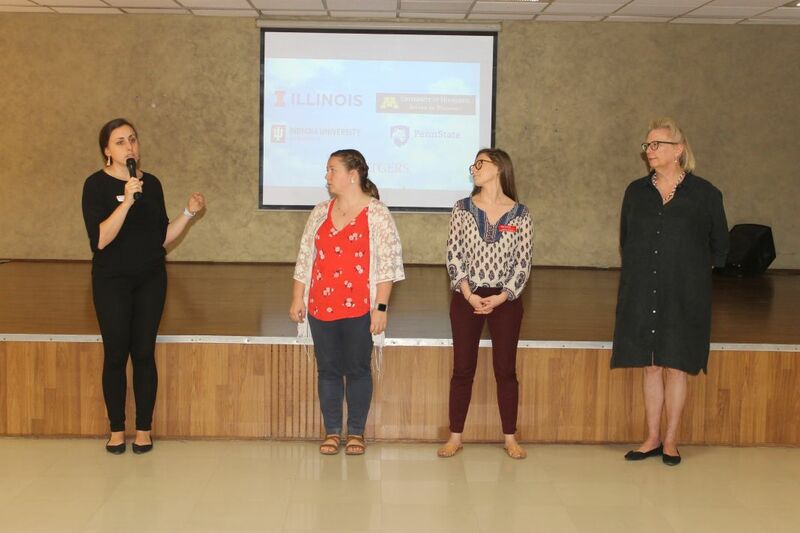 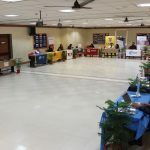 Students visiting the Fair for the first time had detailed discussions clarified their issues, with the admissions teams of the institutions of their choice. 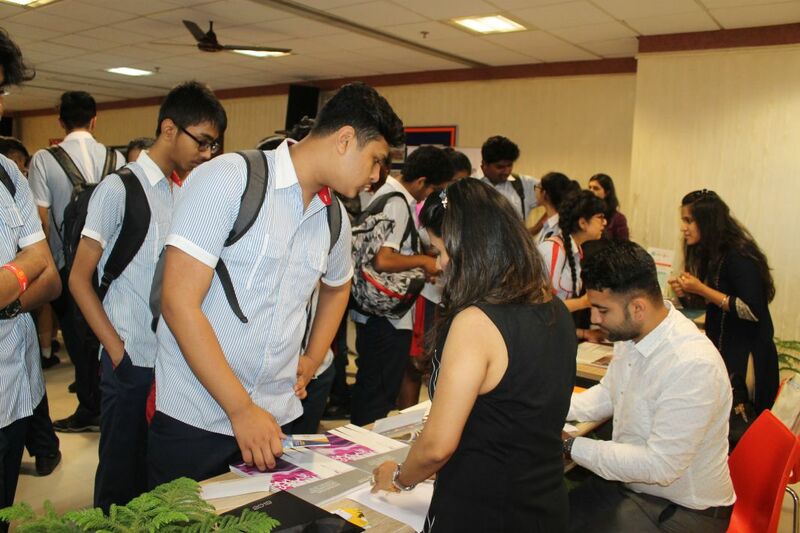 The Career Fair made the students aware of the different opportunities available for Higher Education within and outside India. 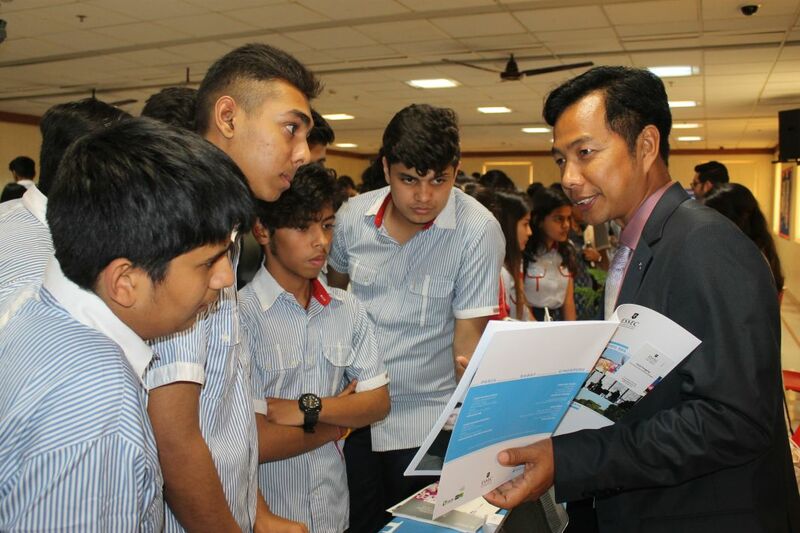 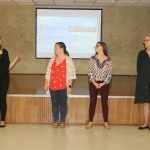 The students were encouraged to assess what the universities had to offer by way of career choices. 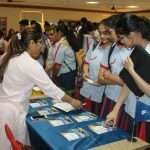 Overall the Career Fair was a great success as it gave students an opportunity to explore different subject areas and to be aware of the entry requirements to qualify for admissions.